For the upcoming 2015-2016 competitive season, all teams will be required to provide TWO certified Touch Judge or Assistant Referees for all home league matches. TRU is offering FREE TJ/AR courses at the TRU Summit in Allen, TX on Aug 29-30, 2015. The TRU Board highly encourages all teams to send representatives to the Summit in order to be certified. If teams cannot attend the TRU Summit, teams must provide proof of online USA Rugby TJ or AR Course Certification (cost $30) before September 1, 2015. 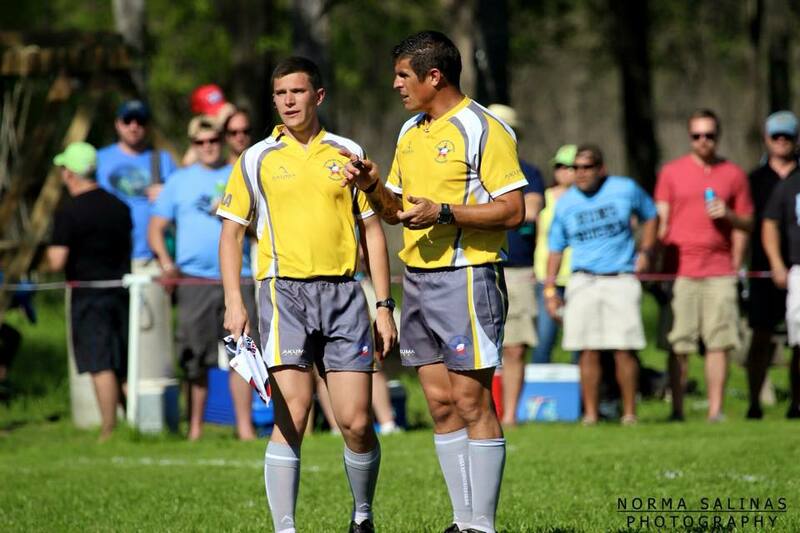 Proof of certification can be sent to admin@texasrugbyunion.com. Register for the FREE TJ/AR Courses at the TRU Summit.